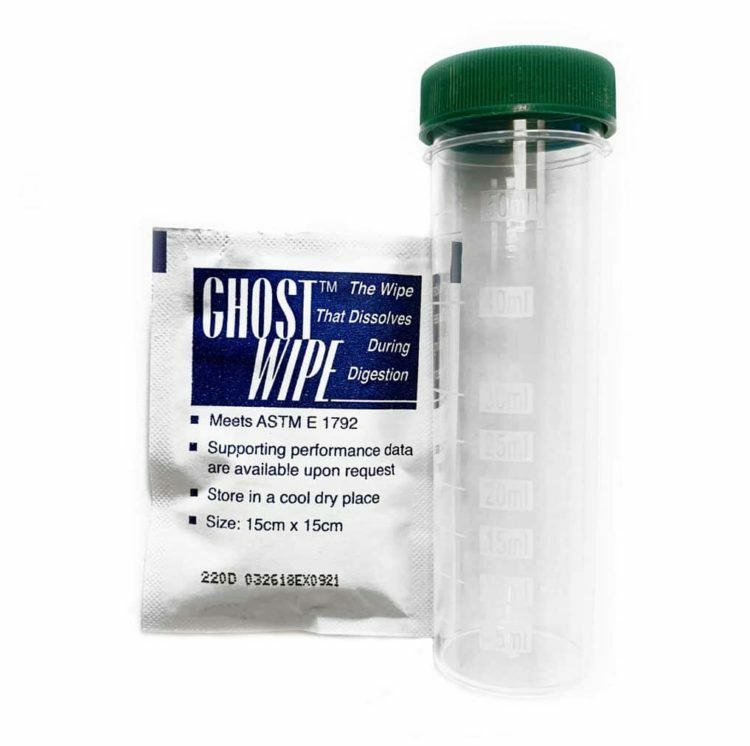 All GhostWipes are approved by AIHA.  This product eases sample preparation and analysis of surface lead or Beryllium dust. The GhostWipe is a sturdy wiping material that holds together even on the roughest wiping surfaces. GhostWipes meet all ASTM Designation E1792 specifications for sampling materials for lead in surface dust. Wipes are 15cm x 15cm, pre-moistened with deionized water and come in individually sealed packets. This package includes 50-mL Digestion cups are molded from the same polypropylene resin you’ve come to trust.